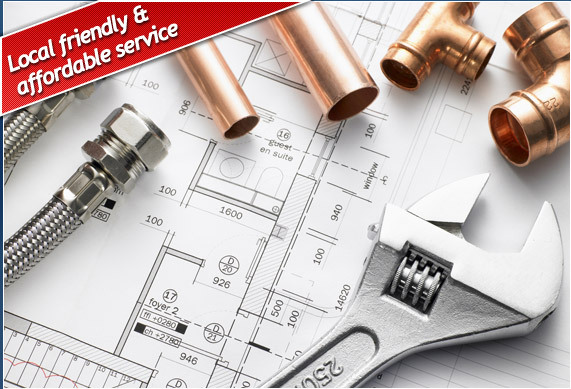 At AC Gas we are committed to providing a consistently excellent service and our Gold Star maintenance agreement scheme aims to keep your central heating functioning smoothly all year round. 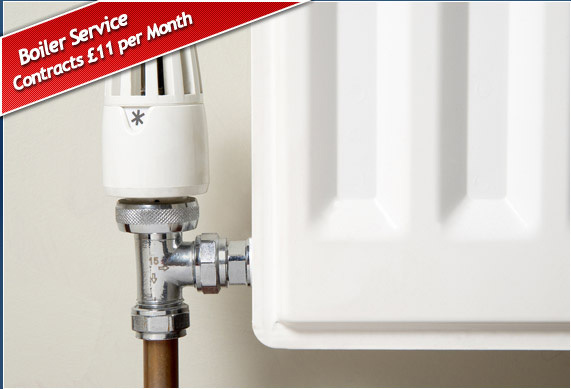 Our scheme is a fully comprehensive maintenance plan for a boiler and the entire heating system. It includes a free annual inspection and 24 hour call-out service. Our annual visit includes a full gas safety check which covers your meter, pipework and whole gas installation. This enables you to guarantee the continued safety of your family and to check that everything is functioning properly. We can also provide a certificate, which acts as a landlord gas safety certificate, to meet the requirements for landlords. Our Terms & Conditions are straightforward with no hidden clauses. The free annual check includes a full service of the gas boiler, a full gas safety check of the entire gas installation and an efficiency check. 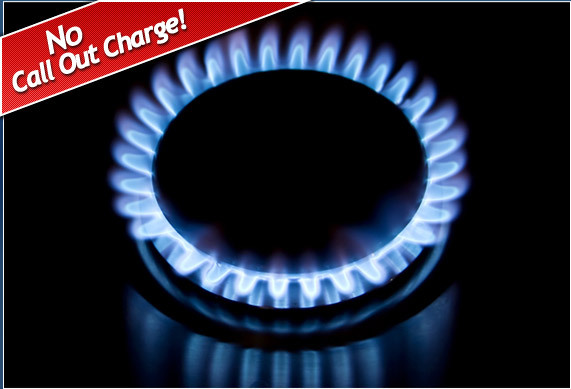 Additional gas appliances can be serviced during the visit for only £25 each and Landlords will be issued with a Gas Safety Certificate.